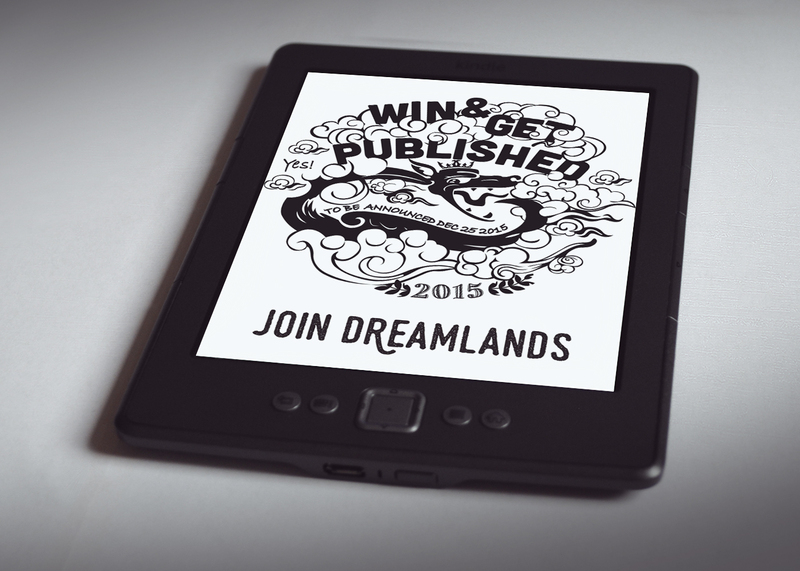 Submit your best original fantasy fiction novels of 40.000 words or more. As always, there is no entry fee. The top 10% get the chance to be picked by the Inkitt staff for 1st, 2nd and 3rd prize. 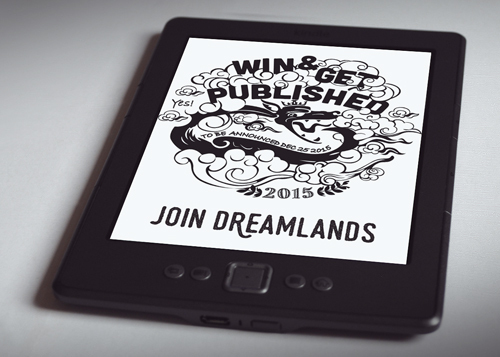 The winner will get published and be announced on December 25 2015. Nobody could recall his appearance or the sound of his voice. Nobody remembered him, but his sister – maybe a witch, maybe a teenage lunatic. Finding her brother may be a path to save a magical world. Locked in a mine to be forgotten with time running out, will Benjin and his fellow prisoners be able to escape before they expend their usefulness? The first book in the Legends of the Lost Tribes series is now available as a paperback novel via the author's website. Dragons are dangerous; Hunters should decimate dragons. When a dragon and a Hunter fell in love with each other, they were thrown into a​ journey that questions everything they thought they knew. When an angel and demon bind their souls together, the only way to sever it is to make the angel fall or the demon ascend. Who will be triumphant: the love-struck angel, or the lustful demon prince? Chimehour. A term for those with Second Sight, born in the seconds when the church bells are rung. They often see past the Veil, deep into the world of demons, faeries, and all their kin. The advent of magic in Quindor pits a wayward Prince, a megalomaniac Empress, a righteous King-in-Waiting and a benevolent Bandit in a game of chinese checkers...and blood. Beatrice has been married off to the ancient House of Saffredento, but old Houses don't always welcome new blood. Especially women who have correspondence with sorcerers...and speak with the dead. Embrace the Cold. Shala of Evrelyn takes up the mantle of a duty her father could not, but comes to inherit the same enemies that sought to undermine the King. Battling the loss of her brother, the creature that led him astray, and a story that seems more fantasy than fact, Addie must trade her heart for something that will change her life forever. A young sorcerer wakes in a post-apocalyptic Earth to learn that he has been chosen as a candidate for godhood by an entity known as The Elder and soon finds himself in a war against God himself. Snatched by a taxidermy-happy countess and her unsettling assistant, young shapechanger Tom Ness only wants to live. But how can he save his skin when that's all they want?